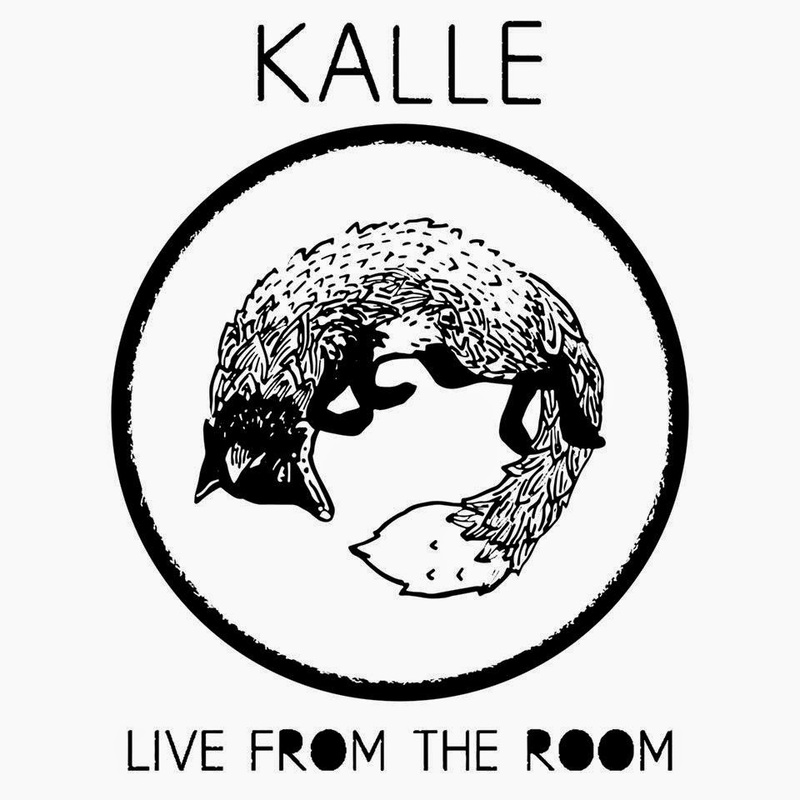 gentle readers, might i most-gladly announce the debut release from the very wonderful kalle; two dear friends from the czech republic who have over the years become incredibly close friends as well as strong musical allies. i first heard their music as part of their larger band, nod nod, who are purveyors of the most effortlessly-monolithic sludge, but this project, made up of just veronika and david is something completely different indeed. imagine something wonderfully ethereal, sombre, dark, and brooding, yet hopeful, shimmering and filled with a gentle light. veronika’s voice is an impossible treasure of this world, and david’s guitar layers only generate the perfect stage for her to reach into you with her hypnotic voice and saddened lines. fans of portishead, low, and all things slow-core and melancholic will soak these songs up immediately, and ought anticipate the grace of their live show. for my own part, i had the distinct pleasure of being invited to master this, their first release, and could not wait to get my hands on these eight magical compositions. please do be sure to secure yourself a copy of the tape, or fix yourself a copy of the digital download. this is the kind of fleeting, haunting music that deserves to be heard as widely as possible, that it can touch as many people as possible; to show them the tender light shining in the distance.